What is this? Am I seeing this right? 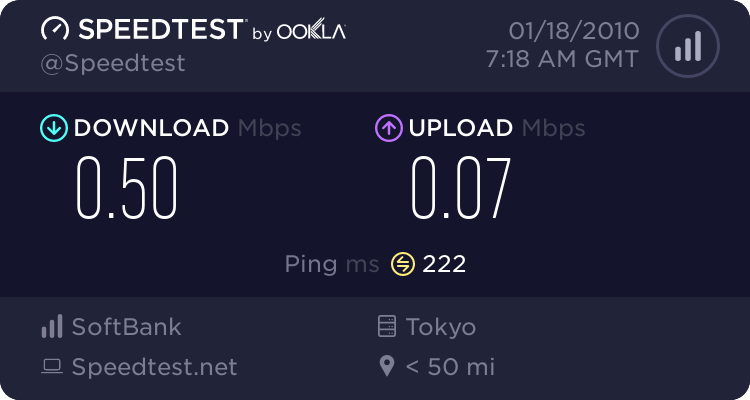 Am I in Tokyo, year 2009? I recalled my world history lessons when I saw this. 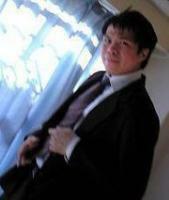 Also, one of the things that Jose Rizal didn't like when he visited Japan. 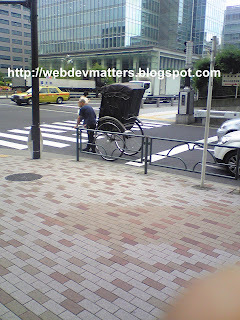 This man-pulled cart called "Jin-Riksha". I tried to look inside the window, but it is hard to see. Maybe this is some special service. 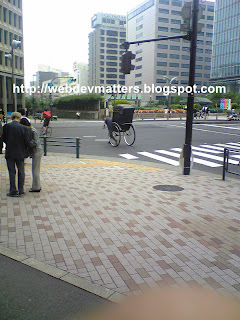 Sometimes, I can also pedal powered taxi here, streets of Ginza.